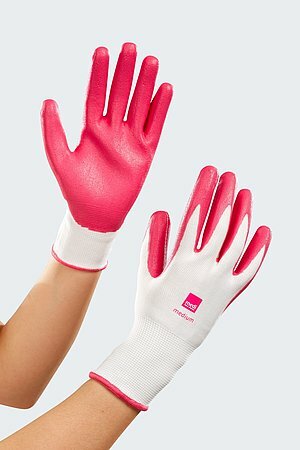 To help your compression garments stay up even better, the medi fix can be applied to the knit or under the tricot border. 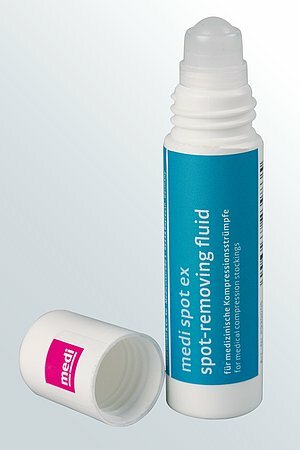 Applied thinly, medi fix ensures that your stocking stays where it should, all day long. 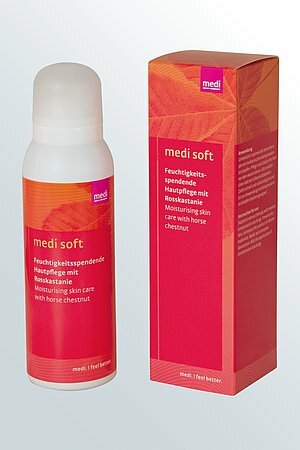 How to use our medi fix adhesive lotion.